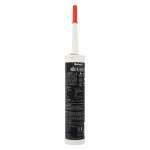 Paintable sealant. 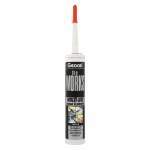 Fixes and seals wet and dry surfaces. No shrinkage. Mould resistant. 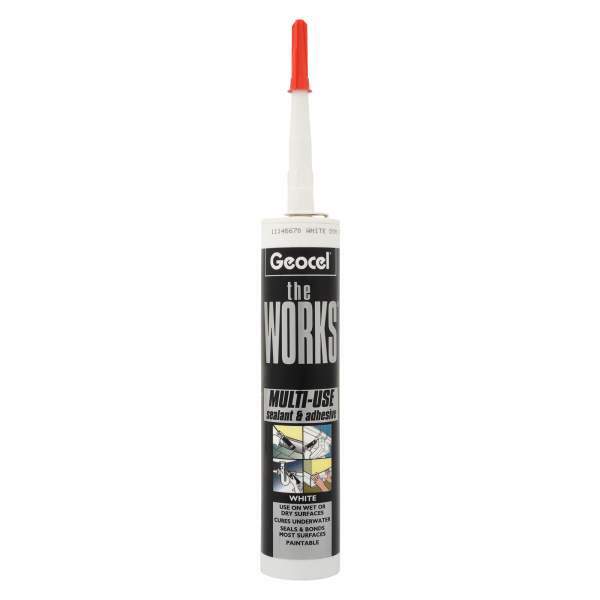 Geocel The Works Sealant Adhesive is for wet or dry conditions on virtually any substrate and get a secure fix and seal quickly and easily - there's no shrinkage, no staining, no solvents and no need for additional fixings for most applications. 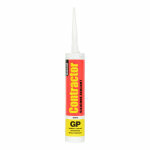 Resists mould growth, is flexible and over paintable with water based paint. 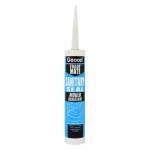 Use on wet or dry surfaces Cures underwater Bonds and seal virtually any material Paintable Resists mould growth. 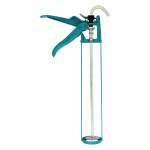 Blue Metal Applicator Gun 10"